Light up the road with our ultra bright 30W LED H4 bulbs. Each bulb outputs 3000 Lumens of light! 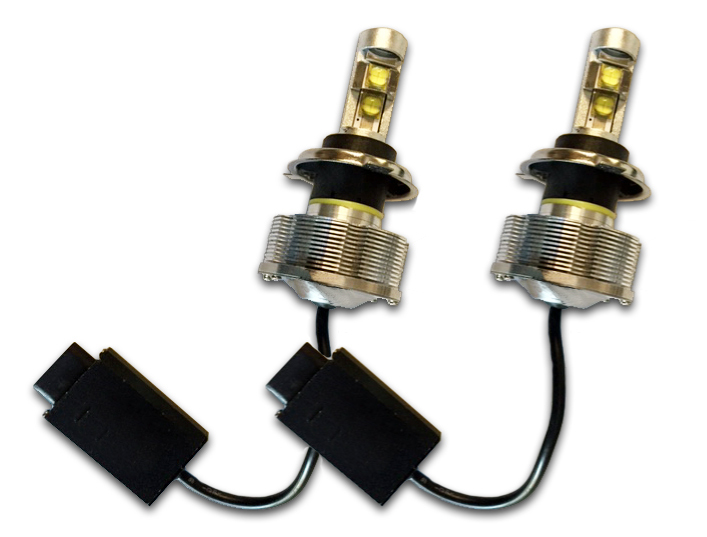 These bulbs are far superior to halogen and xenon H4 bulbs, you will notice the difference immediately and want to upgrade all your vehicles to LED!